While R&B and soul was an American invention, there&apos;s no denying the UK has made its own heavy imprint on the genre, especially lately. 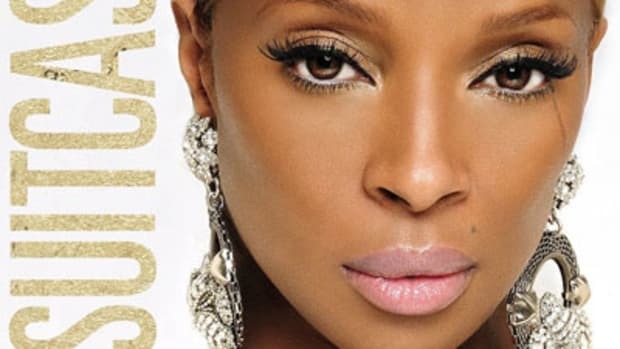 So it&apos;s only right that the legendary Mary J. Blige has linked up with English imports Sam Smith and producers Disclosure for a new album, the aptly-titled London Sessions. (After their Stay With Me duet, you knew there had to be more.) 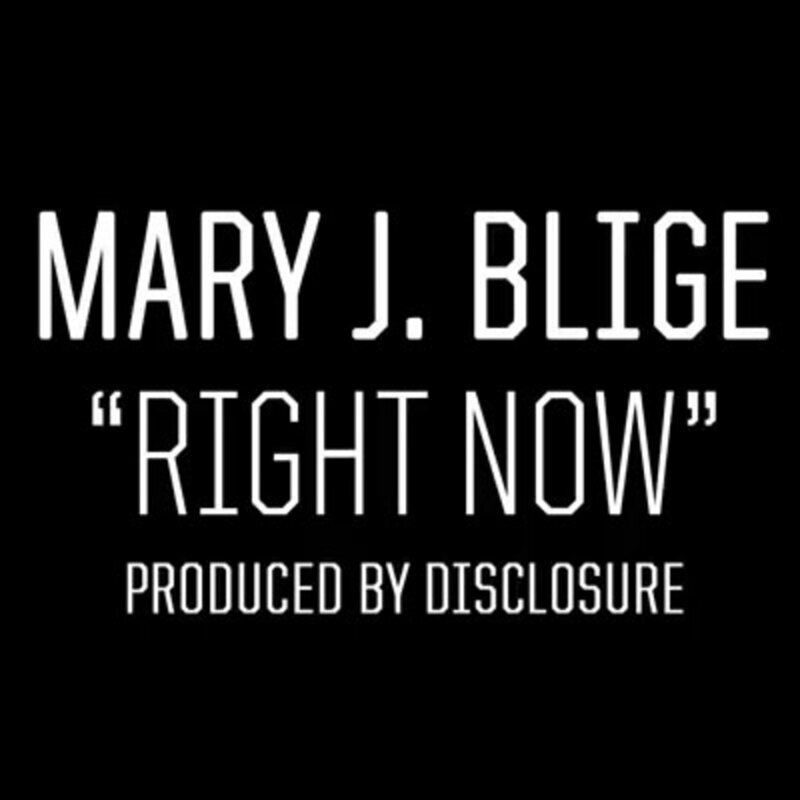 Today, she gives us the first taste of those sessions with Right Now, a track that marries Mary&apos;s classics soul sound with Disclosure&apos;s new school, EDM-tinged beatmaking. Enjoy, and keep an ear out for even more cross-Atlantic collaborations, hopefully coming soon.